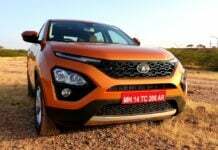 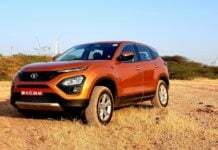 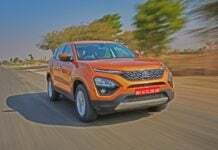 A total of 1,449 units of the Tata Harrier were dispatched to the dealerships during the month of February 2019, more than the Jeep Compass. 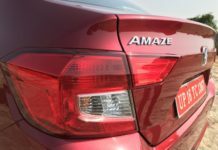 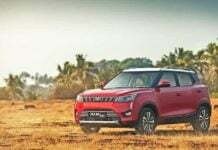 The recently launched Mahindra XUV 300 has quickly jumped to the third spot in the sub-4-meter SUV segment in India, outselling the Ford EcoSport. 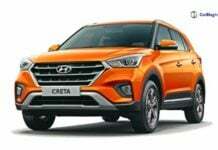 The Hyundai Creta has achieved a domestic sales figure of 3,70,000 units while the number of units sold stands at 1,40,000 units. 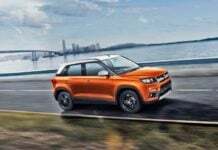 The Maruti Suzuki Vitara Brezza has become the leader in the utility vehicle segment by clocking the fastest 4 lakh sales in a span of just 3 years. 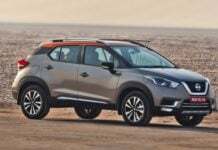 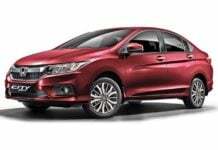 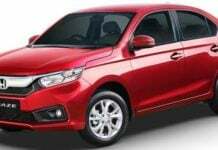 For the month of January 2019, Kicks emerged as the highest seller for Nissan in India taking it to a commendable 55% YOY growth in sales.